Part of any ACLS training these days or even BLS training for that matter is an emphasis on recognizing and treating opioid overdoses. Nearly every urban and even rural area across the country has been affected by this epidemic in some way, leaving health care practitioners feeling at loose ends for how to address it. With your ACLS training, you’ll know how to recognize and address this situation carefully. With your quick wits and your healthy knowledge base for emergency situations, you’ll be able to save precious lives from being taken away too soon. Why Are We Seeing This New Emphasis? Several years ago, the opioid overdose emergency algorithm was not even really taught. Health care students knew that Narcan was the best drug to counteract opioid overdoses, but they typically did not progress beyond that knowledge. Today, in 2019, the emphasis is far different. Students not only know what Narcan is and what an appropriate dosage is for it, but also they know what to do if they’re first responders to an emergency. How Bad Is the Opioid Epidemic Really? The drug epidemic is certainly real these days. While you’ve most likely heard about it from nearly every news source, you may be wondering if the epidemic has been blown out of proportion. Sadly, today’s epidemic has been called the worst in the nation’s history. Over 27,000 Americans are killed every year from drugs, far more than the deaths from automobile accidents. 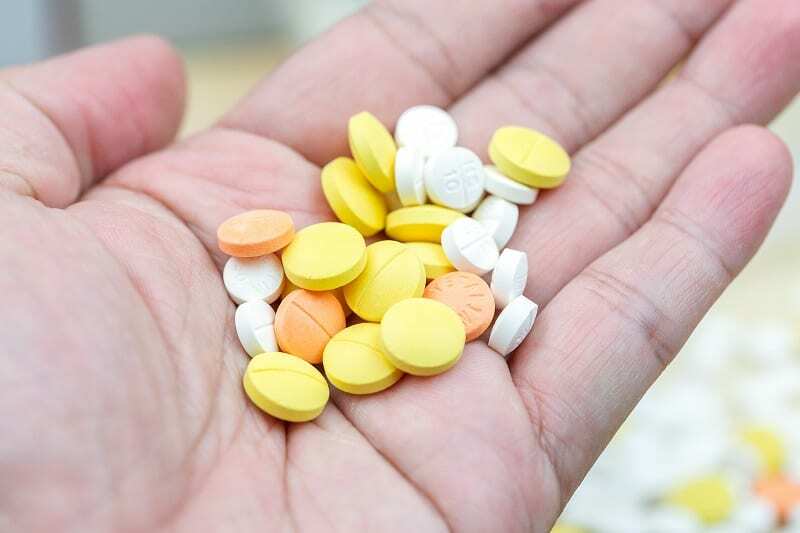 While heroin and cocaine still cause deaths, opioids are far more virulent and more frequently seen in everyday communities often because of the great increase in opioid prescriptions given by all types of doctors. What Are the Steps in the Opioid Overdose Emergency Algorithm? The good news is that an opioid overdose does not result in immediate death. In fact, when someone responds to an overdose quickly, the results are normally quite positive. If you notice an individual in your community or someone who has come into your health care facility demonstrating any of these symptoms, you must immediately rush into action. This is particularly important if you come across someone who is unconscious. Your first step is to call 911 or initiate your facility’s emergency response system. You must then immediately get or send someone for an AED and Narcan. At the same time, you should also assess the patient’s airway, breathing and circulation. If the patient has no pulse or is not breathing, you’ll next begin CPR. Keep in mind that if you’re alone with no one to help you, you should do CPR for two minutes before calling for help or getting an AED. The key action in the opioid emergency algorithm is to give Narcan, also called naloxone, at the earliest possible moment. Once you have it, you should give a dose of 2 milligrams as a nasal spray or 0.4 milligrams via an injection. Once the Narcan is given, you must reassess your patient’s responsiveness. The Narcan may quickly reverse the effects of the opioids. However, if the patient remains unresponsive, you’ll continue CPR while the patient remains hooked up to the AED, and you should repeat a Narcan dose after four minutes. Should This Algorithm Be a Focus for You? As you study your ACLS or BLS algorithms, you may be tempted to push the opioid emergency algorithm to the side, believing that it will not be as important for you as cardiac arrest and similar algorithms are. However, keep in mind that most of these patients can be saved if they’re given Narcan and other life-saving treatments quickly.